Nero Video Premium HD. Bring your creativity to life with advanced video editing and playback tools that will take your home video project from modest start to incredible finish. 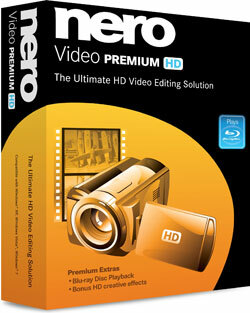 Expand your creativity with Nero Video Premium HD. Bring your creativity to life with advanced HD video editing, authoring, and playback tools that will take your home video project from modest start to incredible finish. 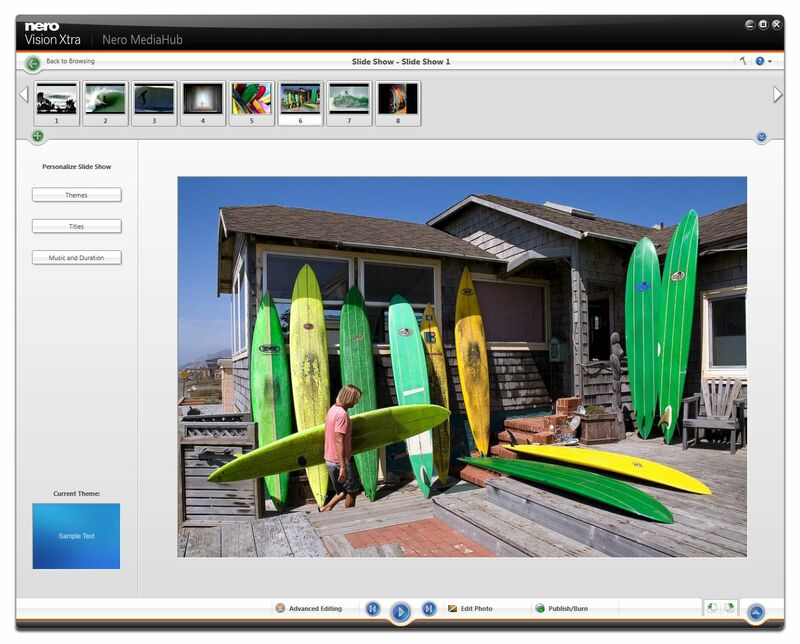 Use cutting-edge editing tools to create cinema-style HD movies and slideshows, author to DVD-Video, AVCHD or Blu-ray Disc, then upload to social communities or conveniently play back your Blu-ray-Disc movies. The Ultimate HD Video Editing Solution. Nero Video Premium HD includes Blu-ray Disc Playback and the Creative CollectionPack. Free online activation is required for full DVD, MPEG-2, MPEG-4, AVC, and related functionality. 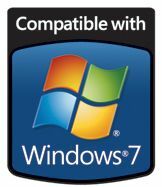 Does not copy DVDs or other discs with DRM or CSS copy protection. 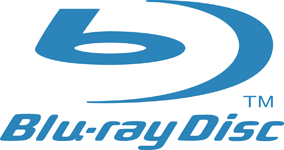 Blu-ray capabilities are subject to change, check www.nero.com for updates. Sharing content on MyNero, YouTube, Facebook and other online communities is subject to availability and acceptance of membership terms. 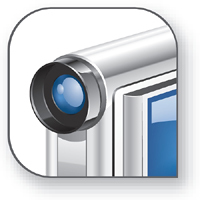 Transcoding supports all popular formats for portable and mobile devices.